A Great Fall Run or Walk! 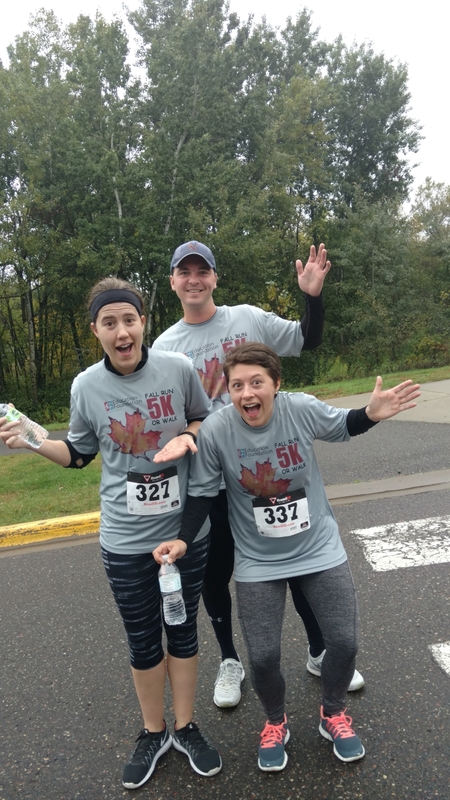 Thank you all for braving the weather and participating in the recent 622 Education Fall Run and Walk at the scenic Oakdale Discovery Center! We had a great group of enthusiastic participants ! Watch this site for more highlights as well as information and dates about next year’s event!